Question 1: Rear exit. 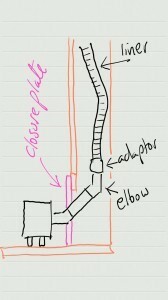 Is the following scenario allowed, and if it is allowed should there be a soot door in the twin wall elbow? I was always led to believe that if one came off the rear of an appliance then one had to use a T with a soot door. 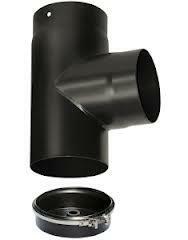 However, I have seen this scenario in a property and also have seen this scenario on a number of flue supply websites. I phoned Hetas Technical line and was told that there must be a soot door on the elbow. This soot door is not present on the diagrams I have seen on the flue suppliers websites. If one can happily access the flue through the appliancve then surely the soot door would not be required? So then the criteria for the installation being safe is whether or not the small area of horizontal pipe is accessible for housekeeping? Answer: The above scenario is okay to use and no soot door is required in the first elbow. Verified by Hetas Technical Support. Question 2: If question 1 is considered okay then what about this? This is not something I have ever done. But it would be an ideal method, were it allowed, of adding a stove in front of an old open fireplace without doing the “opening up to builder’s opening”. Does anybody do this? Sweeping would be through the stove. Charnwood make 45 degree adaptors for the rear of many of their stoves and I believe that one can sweep through the adaptor and if so so then they must have done their homework? In this scenario a closure plate can be very difficult to fit. Should the fire work perfectly without a closure plate where in Building Regs (or anywhere else) does it actually say you HAVE to have one? Presumably one could open up the breast and fit a closure plate above the adaptor, around the liner? Answer: Hetas Technical Helpline say the the above is not recommended by HETAS as it is not shown as an acceptable method in a certain British Standard (I will find out which) as a sootfall may block the bottom elbow. 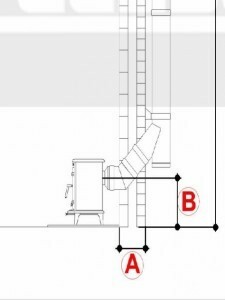 It does not appear to contravene Building Regulations however (6″ of horizontal is allowed out the rear of the stove, 45 degree slope is allowed, 45 degree elbow is allowed). UPDATE: May 2014. I know that this scenario was signed off as safe by a HETAS inspector (on a new stove fitter’s first HETAS inspection) during May 2014. With regards to a closure plate being required or not required in Building regulations I do not know. Hetas certainly would expect to see one. This is a major pain when it comes to fitting free standing stoves as invariably there will be a plasterboard wall near to the stove and this means that our flue pipe has to be “3x flue diameter away” from the wall (18″ if a 6″ flue). Now I have tried to set fire to plasterboard and it is not possible. It will “break down” over a period of sustained heat and therefore is no good for shielding combustibles from heat. But do we really need to treat it as a combustible? Two Building Control inspectors I recently heard from both treat plasterboard as NON-combustible. So what is the correct way forward here? Answer: Plasterboard is classed in Building regulations as a combustible material. Question 4: If fitting a T with soot collection area does it matter if one cannot access the bottom of the T to remove the soot door? I have always assumed that one needs to get to the soot door to a) sweep the flue b) remove soot that has collected. Because of this I never fit a T unless the inglenook is good and wide. However, I spoke to a sweep/stove fitter recently and he said that he was happy to fit a stove with the T inaccessible behind the stove as long as there was a soot door in the vertical pipe coming off the top of the T: “Then you can sweep the flue happily and you can remove debris from the T collection area using a vacuum cleaner hose”. Does this comply with Building Regulations and would Hetas be happy with it? Answer: One has to be able to access and sweep through this soot door. 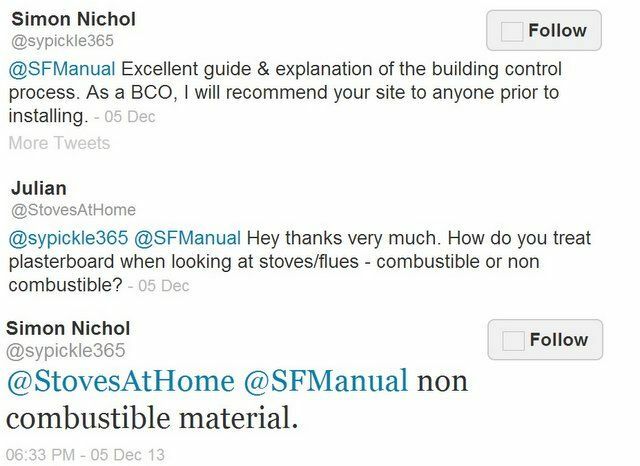 Question 5: I know that distance to combustibles around a stove (rear and sides) is 6″ minimum (or more if stove manufacturer says so) but without manufacturer’s guidance what about ABOVE the stove, e.g. to a wooden beam)? Where in building regs is this minimum? Answer: There is nothing in Building Regs. In the abscence of manufacturer’s guidance a minimum of 30cm is advisable. Question 6: Can I ignore the constructional hearth requirements if I install a stove with a built in log store within a fireplace recess? Close inspection of Document J reveals that if an appliance is within a fireplace recess then there must be a constructional hearth and no exceptions are allowed. 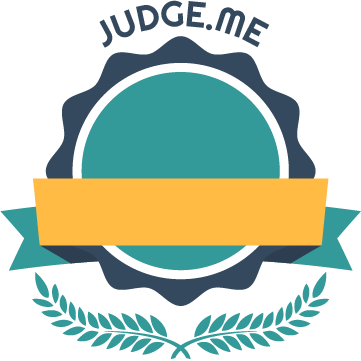 But for a freestanding appliance, that is certified not to heat the surface underneath it to more than 100 degrees centigrade, a full constructional hearth is not required (just a 12mm non-combustible hearth). 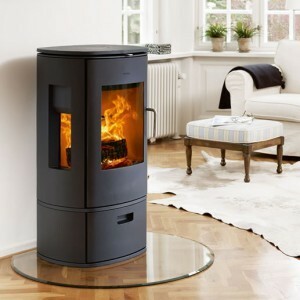 So a stove with a log store can be placed on just 12mm of glass on top of a carpet if freestanding but within a recess it MUST be sited on a constructional hearth? Strictly speaking you DO need a constructional hearth in a fireplace recess and it should project 500mm in front of the jamb. Hetas support recognise that this seems absurd when a 12mm is allowed under a freestanding stove outside of a fireplace recess. Of course most fireplaces DO have a constructional hearth so all is good? Not always because often they do not project the full 500mm in front of the jamb. But Hetas did remind me that the 500mm projection in Building Regs is only “guidance” and probably designed with open fires in mind – and that the person installing can use common sense and provide argument as to why what they have done is safe and satisfactory. They said that fitting a superimposed hearth of 48mm thick might be one suggestion (48mm being a British Standard for a superimposed hearth) although they were kind enough to remind me that even this does not follow Building regs guidance to the letter. Common sense dictates that with a wood burning stove (rather than an open fire) there will be far less heat into the hearth. At the end of the day, as is the case with these things, the decision lies in the hands of the person signing off the installation. Question 7: I keep hearing people say that a superimposed hearth that sits on a constructional hearth should be 12mm thick. My own understanding is that it can be ANY thickness up or down (to denote a step difference) OR can be just a different colour (so no step difference whatsoever). Am I correct? Answer: I am correct as long as whoever is inspecting it classes it as permanent.